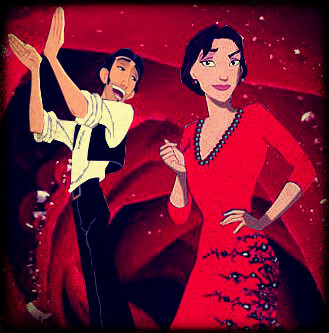 Tulio & Marina. . Wallpaper and background images in the disney crossover club tagged: drossover tulio marina road to el dorado simbad legend of the seven seas rose.